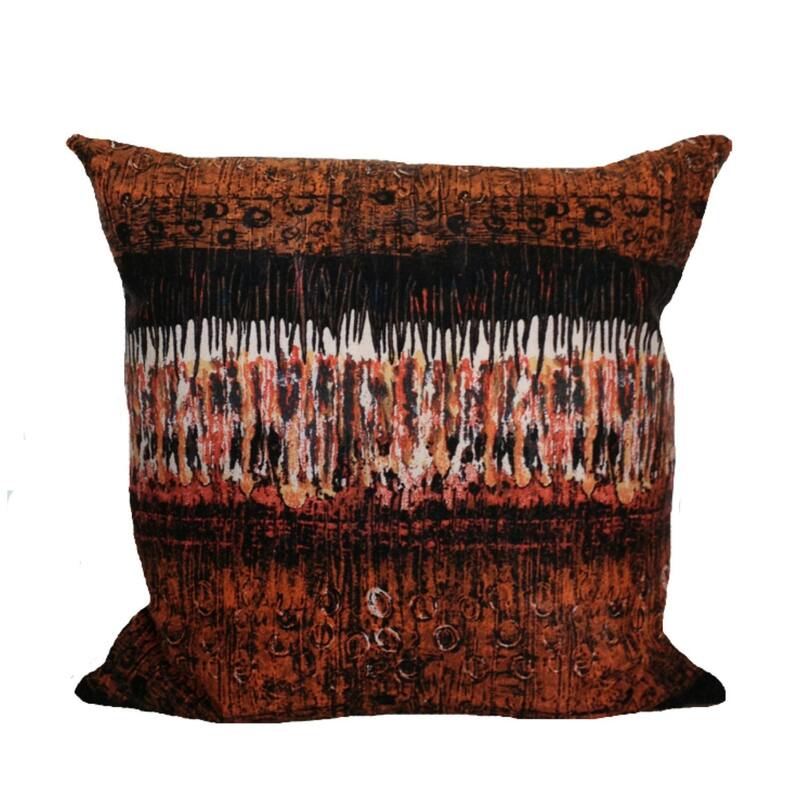 A fantastic throw pillow cover made from iconic 1960s Nicola Woods design " Vibration" for #Heals. with a dark & light brown and deep orange colorway. A wonderful choice for your retro home decor scheme or for adding a fresh look to your modern home!